Sharpen your reflexes and prepare for the official Soul Calibur experience on your favorite Apple device. Namco Bandai has announced that its popular fighting game, Soul Calibur, is headed for the iPhone, iPad, and iPod Touch. 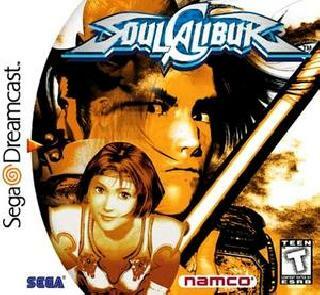 Soul Calibur, which made its debut in 1998, is considered to be one of the best fighters thanks to its consistent mechanics and brilliant graphics. Keep your fingers crossed and hope the added touch controls don’t butcher one of the most famed fighting games of all time.